Want it by Wednesday 24th April? Order within 3 days, 12 hours, 12 minutes and choose Royal Mail Tracked 24 Hour at checkout. 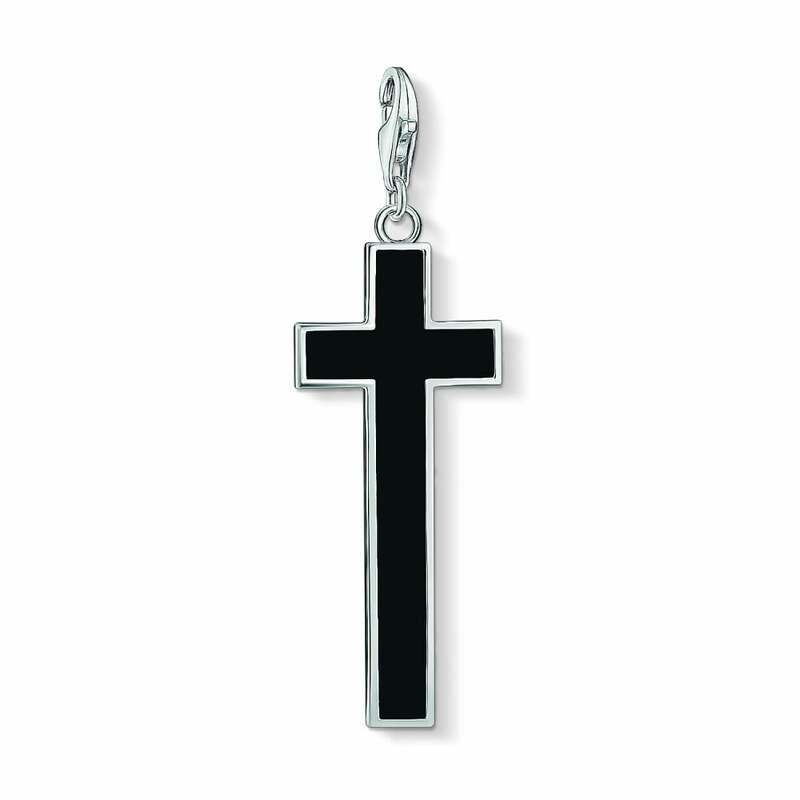 The black cross Charm is an iconic symbol for expressive looks.